Learn Why WordPress Website Security is so Important? Why WordPress Website Security is Important? No doubt WordPress is the world’s most popular CMS that powering 31.1% of websites and still going on. In fact, it is one the fastest growing content management system. …the growing popularity of WordPress put it on the hackers’ radar. According to a study, more than 73.2% of WordPress websites are vulnerable to hacker attacks. To be honest, no website is 100% secure from hackers. But, anyone who has a WordPress website can harden the security of their WordPress websites. Why Website Security in Important? “Your website has been hacked?” is the website owners’ worst nightmare that no one would dare to dream. A hacked website can cause you lots of trouble including data loss, time, money, and website traffic. A hacker can steal user’s personal information, important data, passwords, install malicious software, and much more. Moreover, they can even you blackmail to pay them to regain access to your website. A study found that Google blacklists around 20 thousand websites for malware and over 50,000 for phishing each week. When your website is making money for you, then it becomes important to take every single step to protect your website from hackers. Here are some smart tips to improve your WordPress website security. Most website owners don’t want to spend on premium security plugins and regret later when their website gets hacked. A security plugin can enhance your website security by auditing and monitoring system and keeps records of everything that happens on your website. It keeps track of file integrity, failed login attempts, malware scanning, etc. Luckily, there is a plugin name Security Ninja that can take care of all your WordPress website security problems. It is the best WordPress security plugin that you can use to secure your website today. Security Ninja performs 50+ tests on your website in just one click. The best part it doesn’t make any changes to your website, you’ll have complete control over it. It only looks for the security vulnerabilities, issue, and holes to take the necessary actions to secure your website from hackers. WordPress is an open source software that keeps updated regularly. However, WordPress automatically installs minor updates to your website but for major changes, you need to perform updates manually. WordPress has tons of themes and plugins that you can use for your website. These plugins and themes are built and designed by third-party developers and updates regularly as well. In order to keep your website secure, you need to keep your WordPress updated along with the plugins and themes that you have installed to your website. 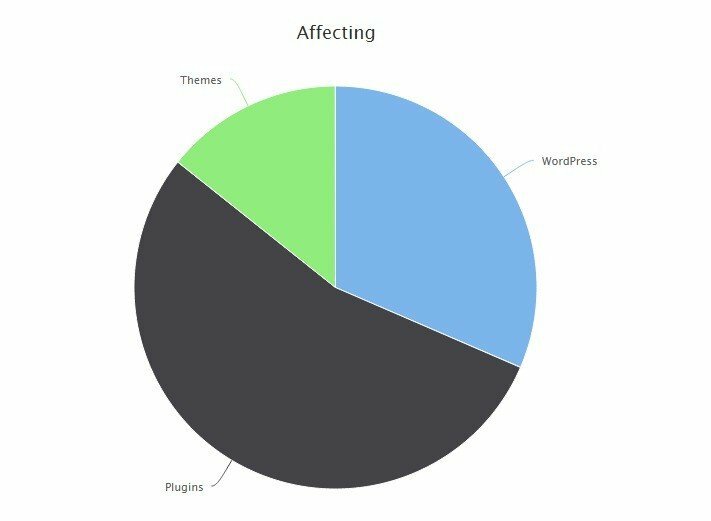 According to a study, old & outdated WordPress plugins are responsible for 54% of website hacking whereas outdated WordPress causes 31.5% hacking followed by themes that accountable for 14.3% of website hacking. One of the first things hackers try to get access to your website is stealing passwords. They try multiple combinations of passwords to login into your admin panel. The funny part is they often get succeed to access the admin panel using this trick. The first thing you can do to prevent this – use strong passwords using a combination of special characters, numbers, and words. And the second one is changing your username from by default admin to something unique that hackers can’t figure out. Make sure you don’t keep the same password for your FTP accounts, database, WordPress hosting account, and professional email address. The reason people don’t make strong passwords and keep the same passwords for different accounts is that simple passwords are easy to remember. But when we talk about website security it becomes necessary that you keep strong passwords. It’s okay if you can’t remember multiple passwords, many can’t do that. To help yourself can use excel sheet or a password manager that will remember your entire passwords for you. One more way to increases your WordPress website security is not giving permission to others unless it is important. Even if you have to give permission to others make sure you keep eye on their roles and responsibilities. A strong web hosting can take your website security to a new level. As a matter of fact, a good website hosting providers take extra steps to protect their servers from common hacking threats. When you use shared hosting the risk of a cross-site combination is increased that invites hackers to attack your website. Because of shared hosting share server resources with several other clients. On the other hand, managed WordPress hosting provides a more secure platform for your website. 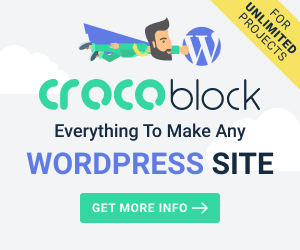 Managed WordPress hosting comes with automatic backups, automatic WordPress updates, and several other advanced security features to protect your website. You can easily setup your website after hacking if you have backups of your website. See, nothing is 100% secure on the web even governments and NASA’s website can be hacked, so can be yours. This is why an intelligent website owner always keeps backups of his website. Backups let you quickly get back on the track if something bad happens to your website. There are tons of free and premium WordPress backup plugins that you can use to take backups of your website. 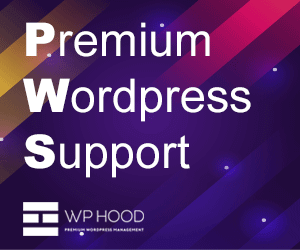 However, free backup WordPress plugins work fine but they have limitations and you hardly get support from their support team when you needed them most. This is why I’d recommend you to always use a premium backup plugins it allows you to use advanced features that you won’t get in free backup plugins. Moreover, you’ll get ultimate customer support when facing any issue in taking backup of your website. VaultPress and BackupBuddy are trusted backup plugin you can use to take backup of your website. Remember when you’re taking full site backups keep the data to a remote location not on your hosting server this way your data won’t get lost if something happens to your website hosting. WordPress doesn’t mind if a user tries to log in as many as times he wants. But it makes easy for hackers to do the brute force attacks. Brute force attack is a hacking strategy where hackers try multiple combinations of passwords to crack your passwords. Luckily, there is an easy fix limiting login attempts when a user enters the wrong passwords multiple times. You can limit login attempts two ways first by firewall setup and second be using Login LockDown plugin. Many people don’t understand the importance of backups and website security unless their website is hacked. Make sure you don’t have to face this issue because cleaning a website and uploading data is time-consuming and can badly affect your business and traffic. 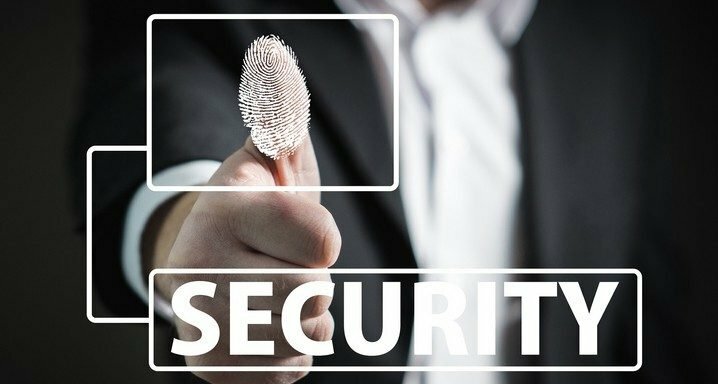 By applying the above website security best practices you can increase your website security that hackers would find hard to overcome. You should always get a step ahead from hackers and protect your website at any cost because your website is your assets. Let me know what strategy you follow to protect your website from hackers? Furthermore, it’s also a very good idea to change the admin user to a ‘normal’ subscriber, and then create another username to act as administrator. But certainly agree with this article. Keeping all plugins – and WordPress itself – updated at all times is SO important.